March 6, 2015 by Ecommerce News. About Funding with tags Portugal. 4718 views. 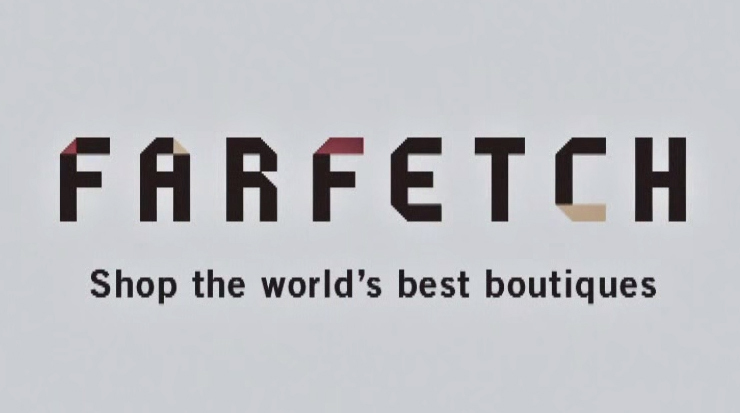 Curated fashion platform Farfetch this week announced a €78 million round of investment, led by DST Global, with participation from existing investors Condé Nast International and Vitruvian Partners. The money will be used to further expand across the globe, such as launching websites in German and Spanish. The total amount of capital Farfetch has raised to date is over 175 million euros and the company is now being valued at more than 900 million euros. Farfetch will use the money to continue its rapid growth and focus more on international expansion and omni-channel propositions. Farfetch wants to launch new local language sites, including German, Spanish and Korean as well as opening new offices in key global markets. And by launching same-day delivery in multiple markets and continuing the development of VIP and loyalty programs for its customers, Farfetch wants to fuel its omni-channel growth and customer propositions. “We have had an amazing journey so far, and it’s great to add DST to our already fantastic group of backers for the next stage of growth of Farfetch. The challenge now is to keep innovating and focus on establishing a long-lasting global brand”, says José Neves, founder and CEO. Farfetch was founded in 2008 by this Portuguese entrepreneur as a curated fashion platform. It brings together more than 300 independent designer boutiques from all over the world, allowing customers across 180 countries to shop online. Read an article from venture capitalist Frederic Court who invested in Farfetch since 2010.